In honor of the Oxford Dictionary Online selecting “selfie” as its word of the year, 1personally, I think it’s too soon to tell; historically, some of the best words appear for the first time in late November or early December. 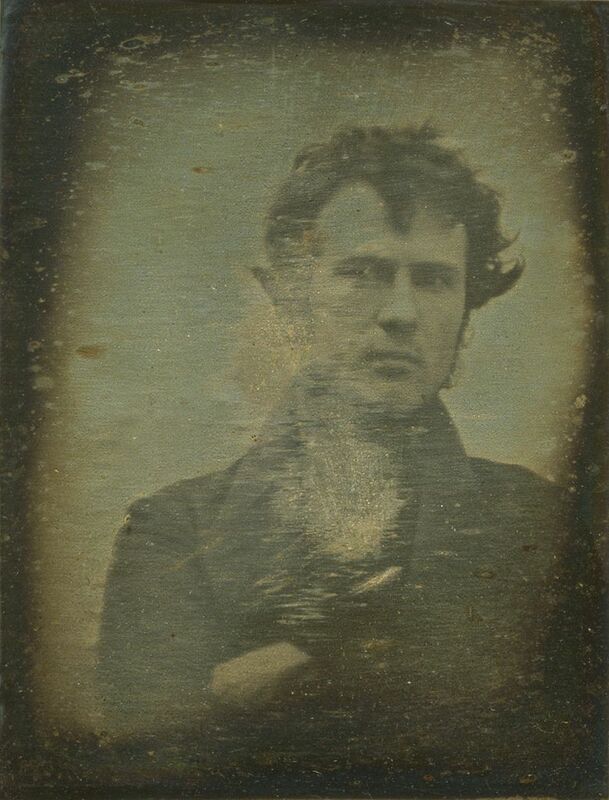 here are a few examples of remarkable selfies from the public domain. Why might a work–selfie or otherwise, be in the public domain? A selfie might also be in the public domain if it were taken by a US government employee in the course of his or her work. 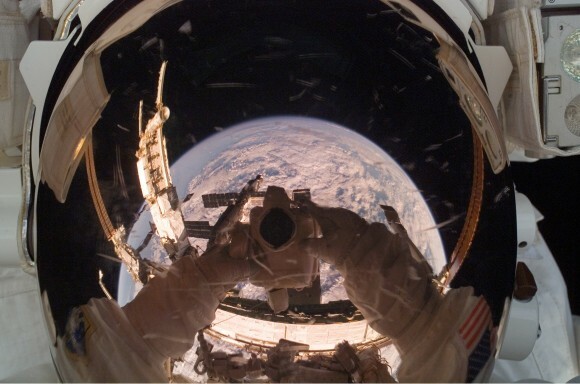 Not many government employees take selfies, but astronauts definitely do. What else isn’t eligible for copyright? According to the Copyright Compendium, section 202.02(b) and section 503.03(a), works must have human authors to be eligible. 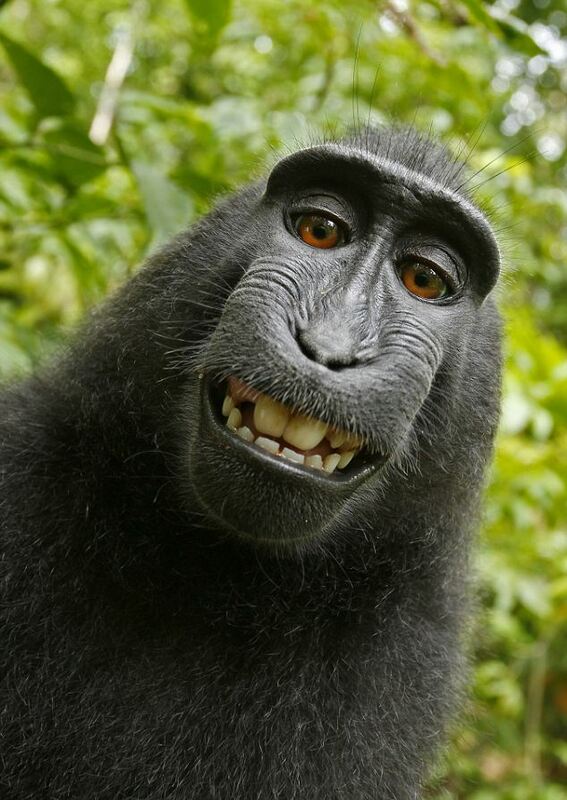 Which means this selfie by a Black Macaque is not eligible, no matter what the camera owner (and his employer) insist. It’s easy to get bummed out about how much Congress and the Courts have undermined the public domain in the US in the last several decades. But there’s still plenty to celebrate in there. 1. ↑ personally, I think it’s too soon to tell; historically, some of the best words appear for the first time in late November or early December. 2. ↑ although it’s the image was probably never covered by copyright at all, given that photographs weren’t eligible for copyright until 1865.